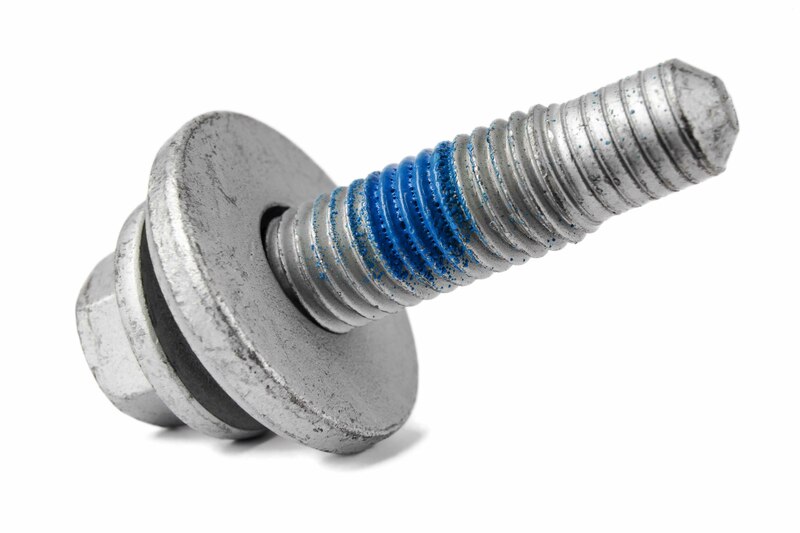 We have over 50,000 different fasteners in inventory. 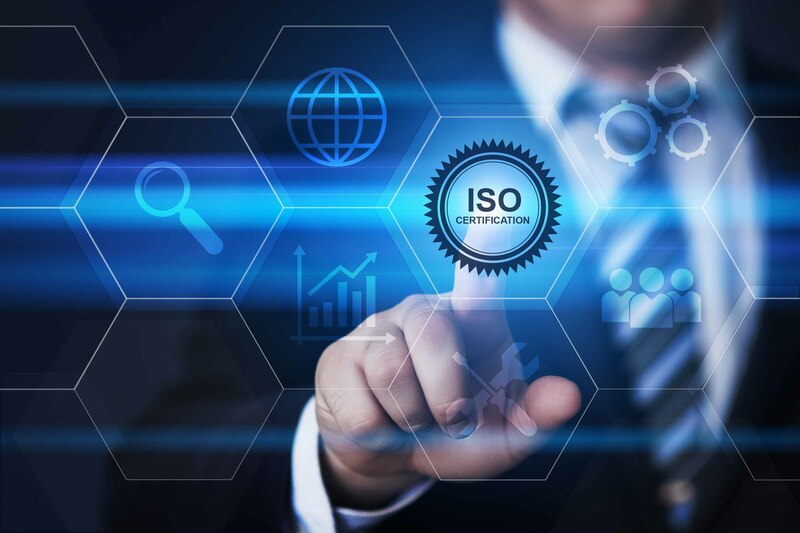 Click the link below and check out our products page to learn more. 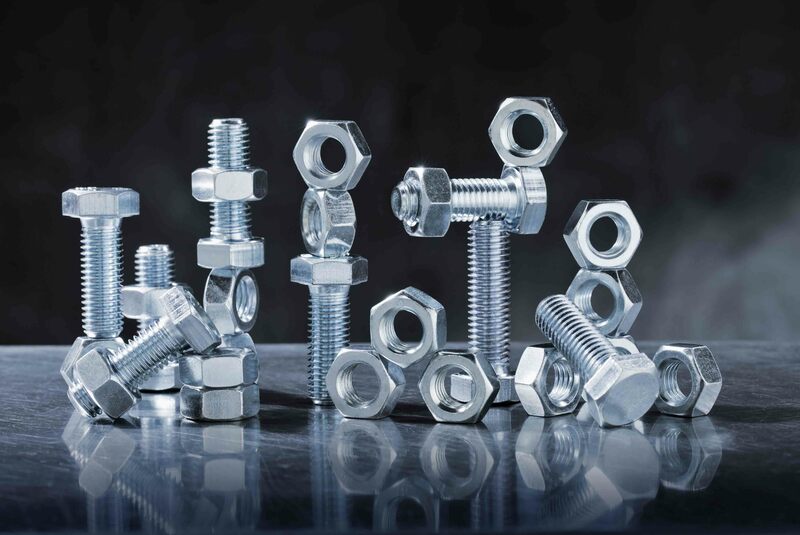 We stock the widest variety of fasteners. Check out our products. 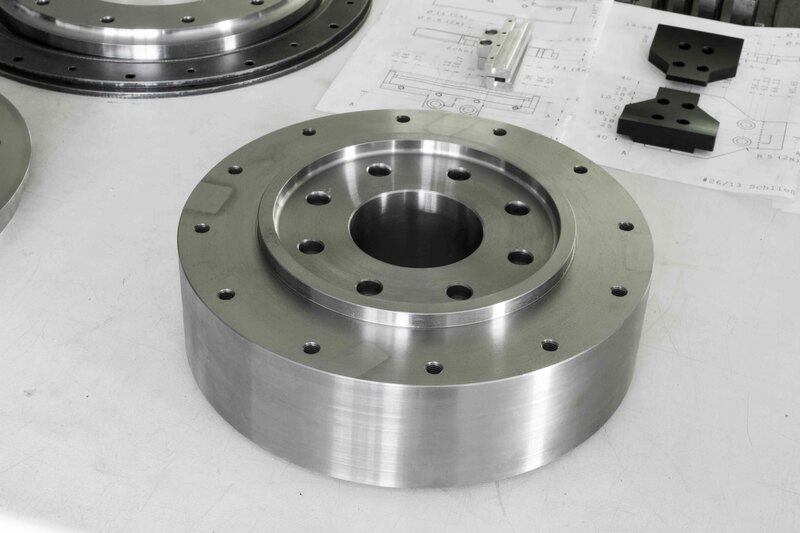 We supply high quality custom CNC machined parts. 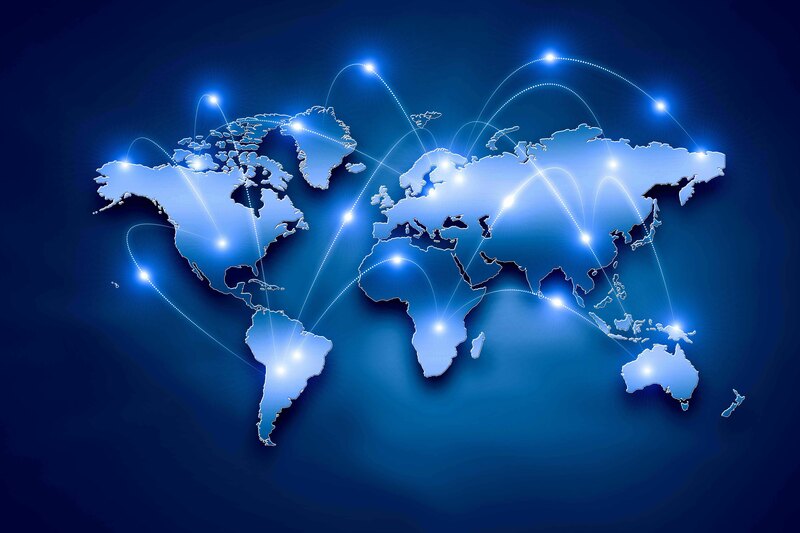 We have a global supply chain network that is dedicated to competitive, quality fasteners. In addtion to standard fasteners, we also supply per print specials. 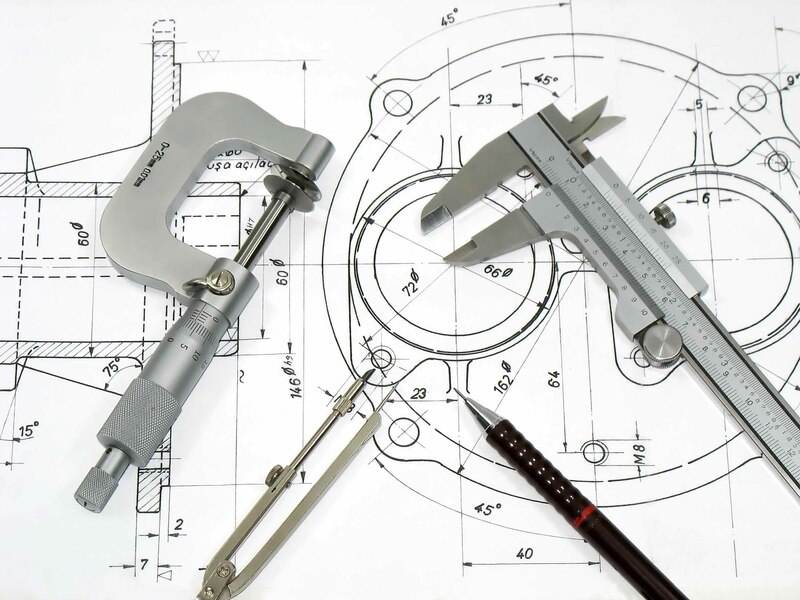 We can provide quality special fasteners at a competitive rate. We can meet your application needs with almost any combination of head styles, thread styles, and drive specifications. Call us today for your special fastener needs.